One small app, one huge world of curiosity building fun. The app is personalized to meet your kid’s needs and fuel their curiosity – so they get the right things, at the right age. Plus, it’s 100% worry-free for parents. No ads, no external links, no weird videos. We are committed to delivering the best experience for our users. 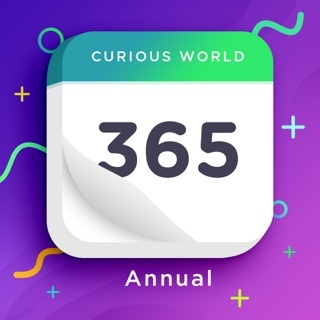 Curious World is free to download and allows users to create a child profile to access select content and features curated for your child’s age. •	Unlimited access to exclusive games, videos and books – new content added monthly! 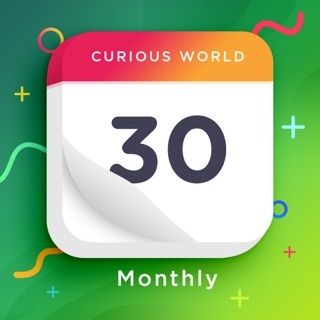 When you sign up for the Curious World subscription, you will be charged directly on your iTunes account. The subscription will be automatically renewed within 24-hours prior to the end of the current period. Any unused portion of a free trial period will be forfeited when a subscription is purchased. Subscriptions may be managed and auto-renewal may be turned off in the Apple Account Settings. Only $7.99 per month or $64.99 per year. This month, we are launching a new series of coding materials, to help your children build their problem-solving, math and creativity skills. As they navigate the robot to its power source, kids will learn about basic directions and path creation - both crucial digital literacy skills. Stay tuned for new coding games every week! Learn about mixing colors, sharing, baking cookies and facing fears in fun new adventures featuring these unlikely but adorable best friends. I downloaded the free version and my kids loved it. They kept asking me to unlock the rest of the stuff so I went ahead and bought a month. My kids were on it non stop so I let my month subscription renew. However, there was some technical issue that signed everyone out of their account. A week has gone by and I’m still unable to access what I paid for. The part that bothers me the most is that my kids keep asking me to “fix George” and there is nothing I can do! The tech support people are really nice and they are easy to get a hold of. However, as I stated, a week has gone by and the problem still isn’t fixed. That is the ONLY reason I didn’t give it 5 stars. Other than that, my 2 year old and 4 year old LOVE this app! After I could only assume was 100 kids app I downloaded and deleted, I came across this one. When I downloaded the app I was disappointed that it was a monthly subscription. But I figured I'll try it for a month. My son ended up loving it. And I still wasn't to convinced on it till I noticed he was repeating color, numbers and attempting to sing along. After that I was sold. 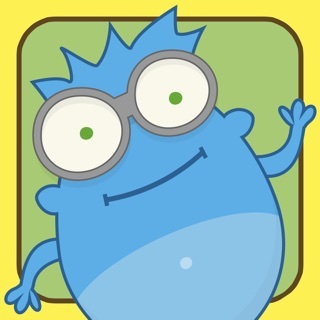 I wish there where more app for kids around 2 year old but this app has a lot to offer and very user friendly. When we are out to dinner we place him in a high chair hand him my phone and he keeps him entertained. I can honestly say it's worth the 7.99 monthly!!! After briefly browsing around the app I thought of this app as being a Netflix for kids. It starts off showing numerous videos with a kids portal and a parents portal (so they can track what the kids watch) and then it has free videos but also when you go to sign up you will have to make a subscription of $9.99 a month for a more premium experience I guess. However, I am too cheap for that so I think I'll stick to what is being provided on the free interface. 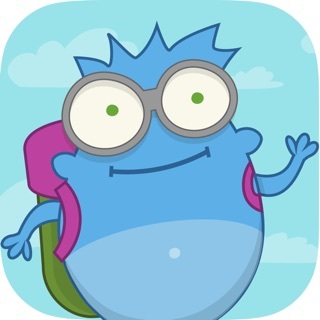 As a teacher I found the app to be very engaging and designed to encourage kids to further explore and discover the world around them. The app has a very intuitive interface which images it easy for the kids to manipulate and explore.